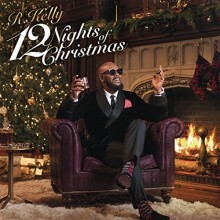 Another December brings another batch of holiday albums from artists across a variety of genres. 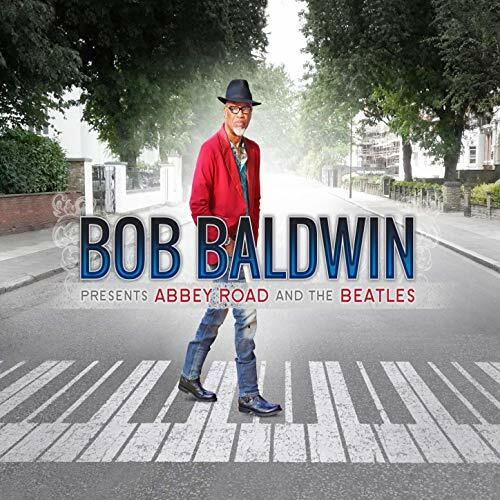 Though there are fewer new releases this year, we’ve compiled a short list of the most interesting projects featuring new arrangements of classics as well as original songs composed for the season. 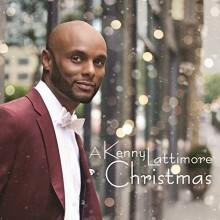 Kenny Lattimore seamlessly merges contemporary R&B with contemporary Christian music on A Kenny Lattimore Christmas. 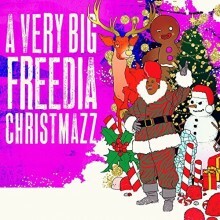 Original songs such as “Real Love This Christmas” and “Everybody Love Somebody” are full of energy and hip hop beats, with lyrics about the importance of community and faith. Lattimore includes many classic Christmas songs on the album, such as “God Rest Ye Merry Gentleman” and a grand, symphonic arrangement of “O Holy Night.” He also adds worship songs such as “I Cry Holy” and the gospel-chorus backed “We Want to See You.” Overall, it is a marvelous holiday album for any gospel music fan looking for something that combines tradition and innovation. Day then segues into a swinging arrangement of “God Rest Ye Merry Gentleman,” followed by a sumptuous rendition of “Winter Wonderland.” Guitarist Chris Payton contributes to “Carol of the Bells,” providing an acoustic accompaniment to Day’s supremely soulful arrangement that renders this chestnut nearly unrecognizable, in the best possible way. 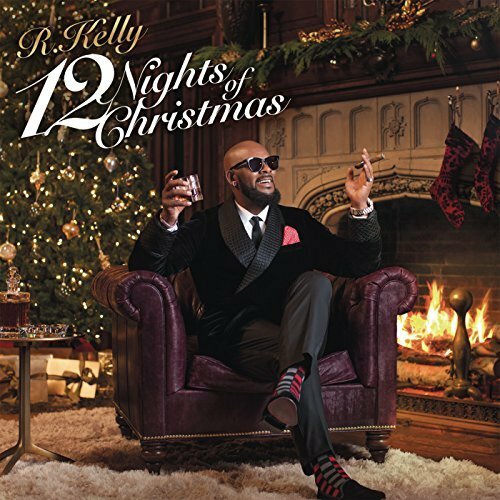 Closing with “The First Noel,” Day takes a more straight forward approach, using a simple arrangement with keyboard, but adding enough modulations and embellishments to keep things interesting. 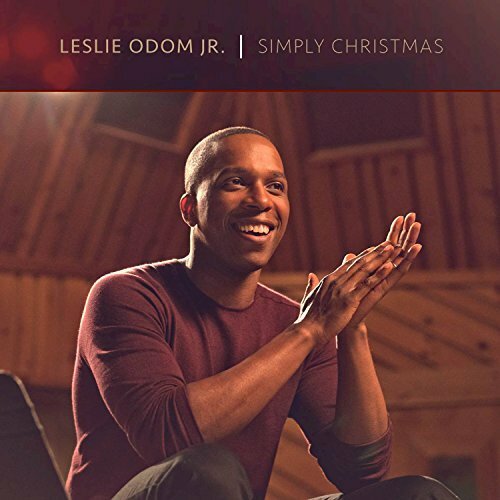 While Hamilton star Leslie Odom, Jr. has quickly risen to fame this year as the rapping Aaron Burr, his classically trained Broadway voice stays steady and velvety smooth on his first holiday album Simply Christmas. 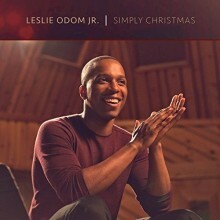 Odom does not stray from the typical Christmas repertoire, except for adding a version of Sara Bareilles and Ingrid Michaelson’s “Winter Song.” Otherwise, with tracks ranging from “Have Yourself a Merry Little Christmas” to “The First Noel,” this is a traditional Christmas album full of easy listening holiday cheer. 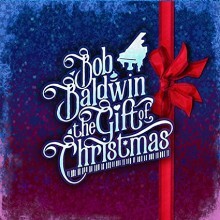 Great for any contemporary jazz enthusiast on your Christmas list, pianist and composer Bob Baldwin’s The Gift of Christmas adds his spin to holiday classics such as “This Christmas” and “Greensleeves/What Child Is This?” Baldwin combines tradition with modern styles on tracks such as “Oh, Come, All Ye Faithful / Celebrate the Son Remix,” which mixes electronic beats, vocals from gospel artist Corvina Nielsen, and a soulful keyboard solo. 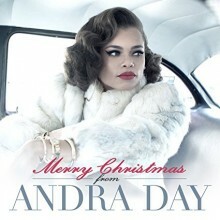 Nielsen also guest stars on “Do You Hear What I Hear?” and “We Three Kings / Yonder Star Remix,” with her soaring, soulful vocals adding a unique dimension to the album. 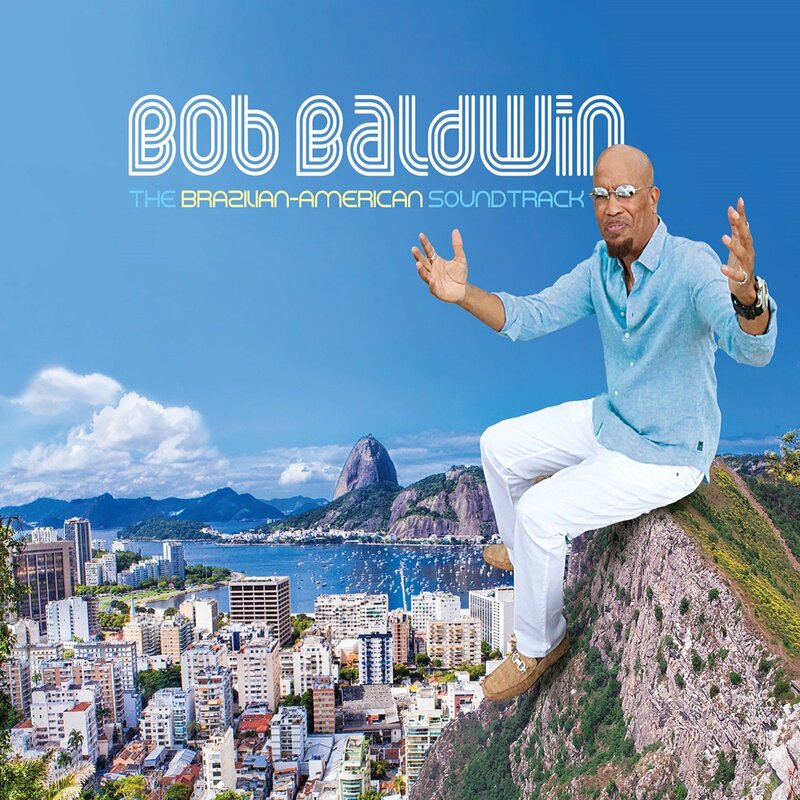 Ending on the beautifully calm and melancholy track “December 25th,” Baldwin returns to a more traditional smooth jazz sound. 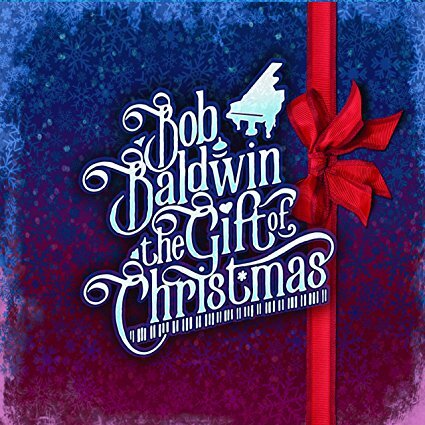 On The Gift of Christmas, Baldwin constantly challenges our expectations of what Christmas songs should sound like through surprising arrangements and delightful collaborations. It was packed wall to wall no room to sit . . . 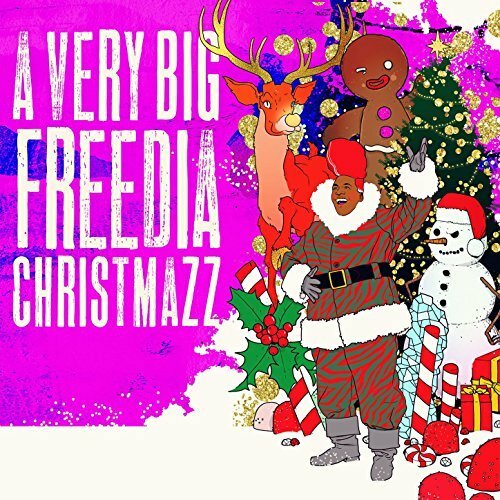 Original tracks include the highly infectious “So Frosty” that’s sure to heat up the dance floor, and “Santa is a Gay Man” sung to the tune of “Mr. Sandman” (definitely not safe for work).